Bruce Hearn Mackinnon was born in Melbourne in 1957. He is married and has a son and a stepdaughter. 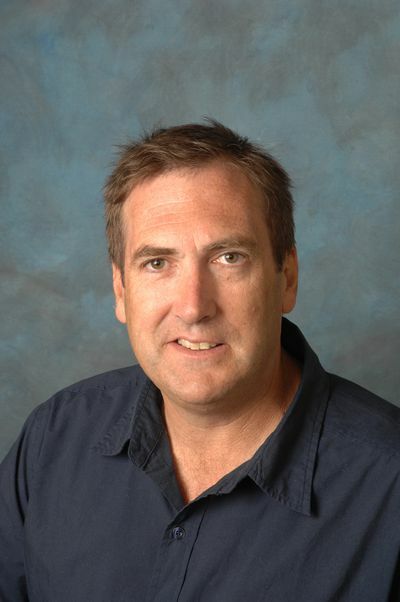 He is a senior lecturer with the School of Management and Marketing at Deakin University and a researcher in the university's Centre for Entrepreneurship Innovation and Community. Bruce is also vice-president of a maverick coterie, the Collingwood Industrial Magpies, an organisation committed to reconciliation between black and white Australia, and which formed a special relationship with the remote Central Australian Aboriginal community of Yuendumu in 2002. 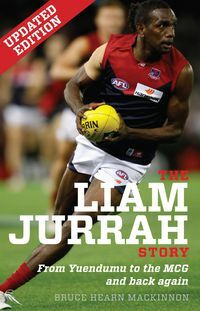 This relationship with Yuendumu led to Liam Jurrah first visiting and later living with Bruce and his family in Melbourne, as he pursued his dream of becoming an AFL player.